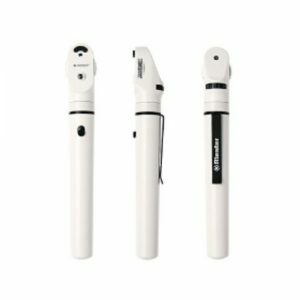 Our Ri-Scope Otoscope is designed for use by ENT specialists & General Practitioners. Highquality Xenon fiber optic lighting gives daylight quality light for all examinations. 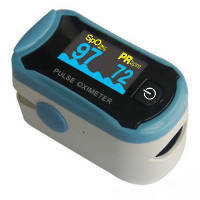 The Ri-Scope is available either with a rechargeable battery & charger or with C cell replaceable batteries.